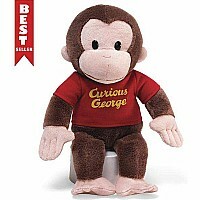 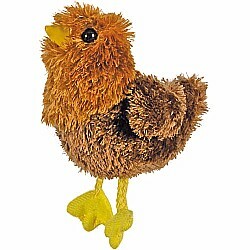 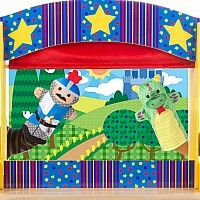 The Puppet Company Finger Puppet Hen is a really delightful finger puppet, which you can take with you wherever you go! Full bodied and beautifully modeled - made to fit all finger sizes. 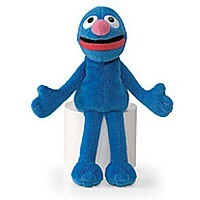 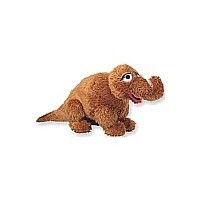 Measures approximately: 2.00 x 2.00 x 4.00 inches..
Sesame Street Beanbags Grover 6.5"